'Traitor Born' exclusive excerpt: Read the prologue now! ‘Traitor Born’ exclusive excerpt: Read the prologue of this exciting new YA novel! 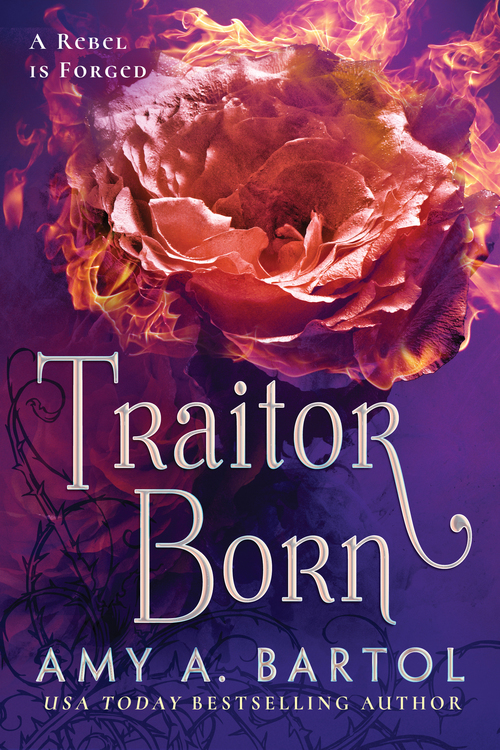 Traitor Born is looking to be one of this month’s most exciting YA books and, to get you hyped, you can read the novel’s prologue ahead of its April 17 release exclusively on Hypable! Haven’t read Secondborn, the first novel in this series by Amy A. Bartol, yet? This exclusive excerpt from Traitor Born will be sure to peak your interest and motivate you to check out the series ASAP. Without further ado, here’s your first look at ‘Traitor Born’ by Amy A. Bartol! I’m a Fate traitor. I’ve betrayed everything I once believed in. The starry sky outside the window of our airship blurs with streaks of midnight. Maybe I’d be sorry for what I’ve done tonight if my brother hadn’t tried to murder me. I don’t know. My thoughts are chaotic. Savage fear constricts my throat and chokes my breath. I shouldn’t blame Gabriel for wanting me dead. It’s self-preservation. Plenty of powerful people are conspiring to slaughter him—replace the firstborn with his secondborn sister. They view me as the stronger St. Sismode. The one who will crush their enemies for them. My family never expected me to live this long. Mother has been trying to have me executed since I became a soldier in the secondborn military. She wants to protect her firstborn son from all threats to his ascension to the Sword. In Othala’s mind, I must die to save Gabriel. Secondborns like me are nothing more than pawns. Chattel. To be bartered away or killed without thought. I’m beginning to hate her for that. I rest my forehead against the cool glass of the airship’s window. My warm breath hides the night behind a small circle of white fog. I wouldn’t be alive if not for Hawthorne. He’s been lying to me since the day we met. Goose bumps rise on my arms. I try to rub them away. Hawthorne is firstborn now, but he still has the heart of a secondborn soldier. Saving me has become a thing for him—from Census and psychotic Agent Crow, from war and the horrific battlefield in the Fate of Stars . . . from loneliness. But he lied to me. He’s been my brother’s spy. How can I ever trust him again? A painful ache brutalizes my hollow chest. Hawthorne has risked everything to help me. He warned me about Gabriel’s plan to assassinate me. Our escape through the Tyburn Fountain will be discovered. The bloodthirsty maginot that tried to eviscerate me will be exhumed. Even though we crushed the cyborg wolfhound in the belly of a rubbish collector, I fear the secrets it could reveal if it’s recovered. To be fair, I haven’t told Hawthorne everything I’ve done either. He doesn’t know about my pact with our enemies, the Gates of Dawn, or that I’ve stolen monikers and traded the identification processors for the lives of Edgerton and Hammon, our two best friends. I have no plans to I tell him either. Sitting up straight in my seat, I glance at The Virtue, Fabian Bowie. He paces in circles around the exquisite apartment of his luxurious Verringer aircraft. Strong and cunning, he emanates ruthless aggression. I’ve personally witnessed him order the assassination of some of his closest allies for little more than an affront to his considerable ego. 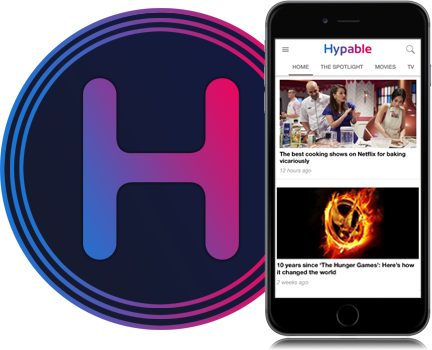 What makes him most dangerous is his insatiable appetite for power. And now he has taken a disturbing interest in me. In the soft interior light of the airship, the golden rose-shaped pin on his uniform’s lapel winks at me. Our ruler has joined the Rose Garden Society, the secret purpose of which is to see me one day take my mother’s place as The Sword. I’m the “rose” they want in power. Fabian’s wearing of the symbol seals Gabriel’s death warrant. Even after my brother and mother’s attempt to have me assassinated, I still don’t want my brother to die. Gabriel’s addiction to Rush, a powerful drug, doesn’t allow him to think clearly. He doesn’t know what he’s doing. He’s scared—and he should be. Chewing on my bottom lip, I pluck dirt and grass from the tattered sleeve of my gown. Clifton Salloway is responsible for Clarity Bowie’s personal interference in my life. The firstborn arms dealer and owner of Salloway Munitions has left nothing to chance in his desire to place me in power. He has been my constant ally over the past year. Unlike Reykin and the Gates of Dawn, who want to use me to take down the Fates of the Republic, Clifton is very much interested in maintaining the status quo. The only thing he wants to change is my status, from secondborn to firstborn. Well, that, and he’d like to be more than just my commanding officer. My hands wring. My knees tremble. By now, the malware that I uploaded into my favorite maginot should be infiltrating the industrial systems of the Fate of Swords. Unless someone detects the worm, Reykin and the Gates of Dawn will be able to access everything they need—from within the intelligence centers of the Fate of Swords—to operate their network of spies. I should feel some shame or remorse, not only for forsaking my family but for committing treason. This isn’t what I was raised to do. But I don’t feel guilty. What I feel is terror . . . and maybe . . . maybe somewhere beneath fear, a purpose. 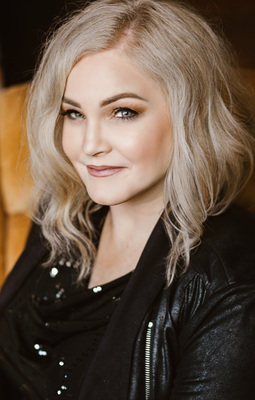 Amy A. Bartol is the USA Today bestselling author of The Premonition Series, The Kricket Series, a short story entitled “The Divided,” and Secondborn, the first novel in the Secondborn series. She has won numerous awards for her writing and been nominated for several more. She lives in Michigan with her husband and two sons. For more on Amy and her work, visit her website, www.amyabartol.com.